Presentations were given as a part of their Creative Media Elective. Students had to choose a program they would launch at LCA and research all the necessary requirements and present it in front of peers and staff. 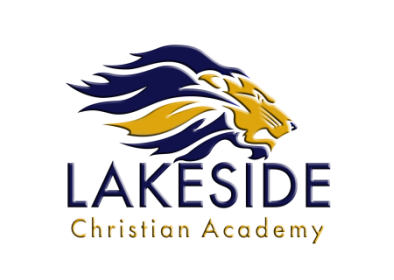 LCA launched athletics in the 2017-2018 school year with cheerleading, swimming, basketball and volleyball!